There are few car accidents that resolve with all involved parties walking away without injuries or damage. Typically, car accidents cause personal injury, property damage, and costly financial losses. When an accident does result in losses, it is important to determine who is responsible for the accident, so that person or party can be held liable for damages. The car accident attorneys at Foley Law Firm know the type of evidence that is needed to prove accident liability. One piece of evidence that can be helpful in proving fault in a car accident is a police report. Our Scranton, PA legal team uses police reports to gather additional information that may help strengthen our client’s case. 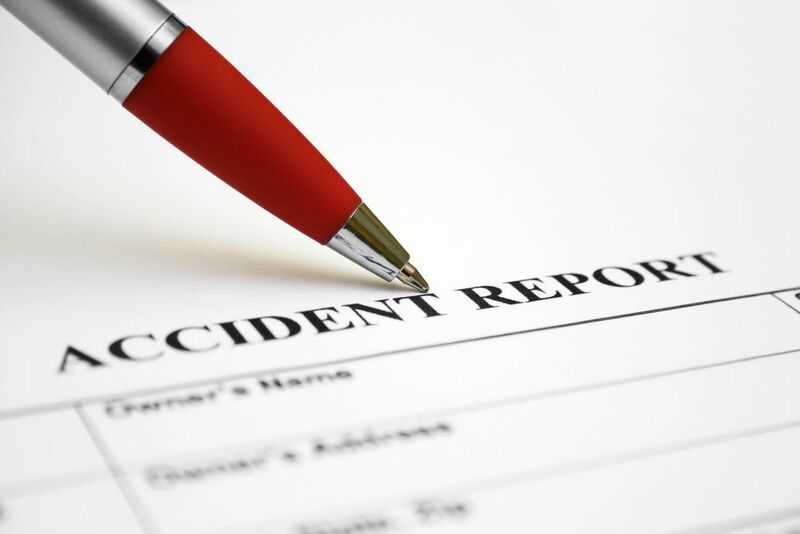 When an accident occurs, it is important to report it to local authorities. This is especially true if there are obvious damages and injuries. When an officer reports to the scene of an accident, he or she is required to file a police report. The report includes the officer’s observations regarding the accident. These observations are based on visual evidence, information collected from involved parties, and testimony from accident witnesses. In some cases, a police officer may not be called to the scene of an accident. This is more likely when damages appear minor, or in areas with limited police staffing. In these cases, a police report may still be filed. However, the involved parties will need to go to a local police station to report the accident. Police reports are not available immediately after an accident, and they are not usually automatically passed on to involved parties. In most cases, we will request a copy of the police report. Can a Police Report Be Amended? If a police report has a technical error, such as incorrect vehicle information, it can be amended by bringing the correct documentation to the police station. However, if an involved party disputes the liability findings of a police report, it is more difficult to dispute. At most, the involved parties may be able to add an objection to the police report. If you have been involved in a car accident, the attorneys at Foley Law Firm may be able to collect evidence and prove liability to help you seek compensation for the full extent of accident damages. To learn more about your legal options following a car accident, schedule a consultation with one of our experienced attorneys. Call us at (570) 342-8194.